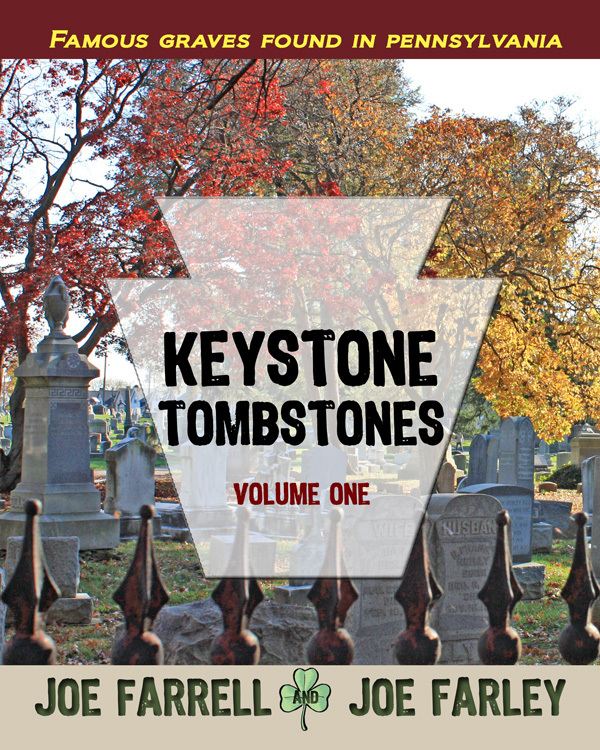 Mechanicsburg, PA – Sunbury Press is hosting a book release party at its headquarters at 50 West Main Street in Mechanicsburg on Friday February 1, 2013 from 6 pm to 9 pm. 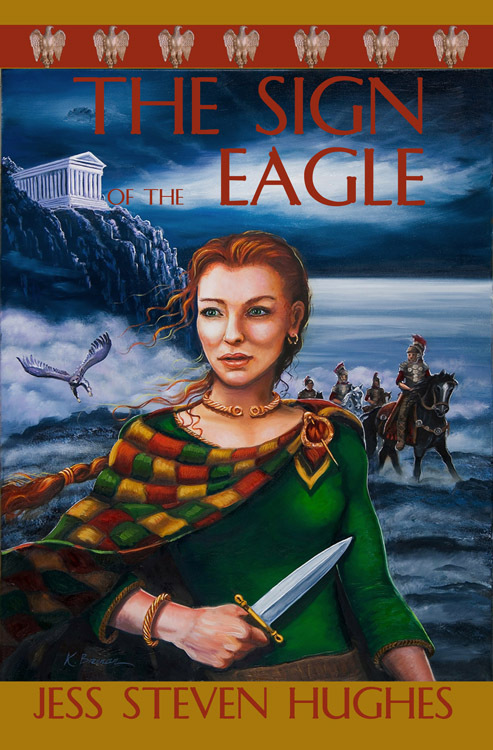 Authors William Martin(Quoting Liberally), C James Gilbert (A Deeper Sense of Loyalty) and Robert Miller (The Cogan Legend) will be presenting and signing their books. Robert E. Miller, the author of the early Pennsylvania murder mystery “The Cogan Legend” will talk about his debut novel. In 1860, James Langdon, a southern boy from Macon, Georgia, is all set to celebrate his eighteenth birthday after graduating from school in New York. He has been groomed to handle the business end of his father’s large cotton plantation. A deeply religious lad with an uncharacteristic aversion to slavery, James’s father raised him to believe that unlike other negroes, the workers on Langdon Plantation were sharecroppers and not slaves. When James finds out that his father has deceived him, it sets up a conflict between the two men that takes a war to settle. 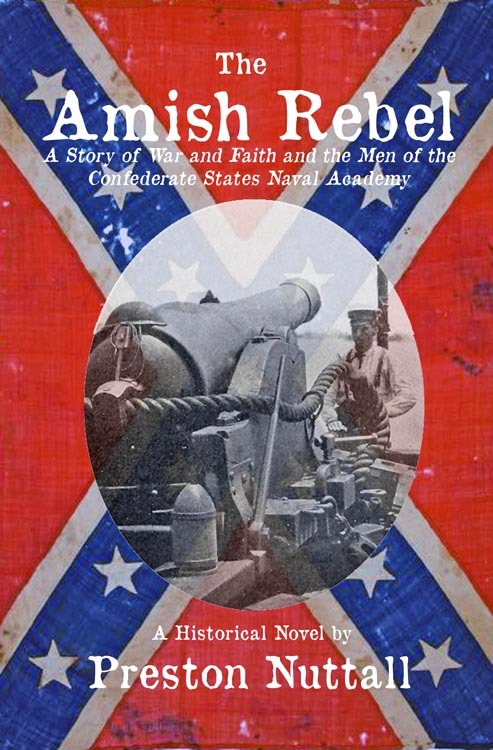 When hostilities break out in 1861, he leaves home, ostensibly to serve the Southern cause. Instead, he embarks on his own mission to help slaves escape to Canada. Now considered to be a traitor and an outlaw by the South, danger is his constant companion; certain death awaits him should he be caught. Although he is powerless to go against his conscience, he is equally ridden with guilt for turning his back on his heritage. James knows that when the war ends, there will still be one last confrontation left for him: facing his father. 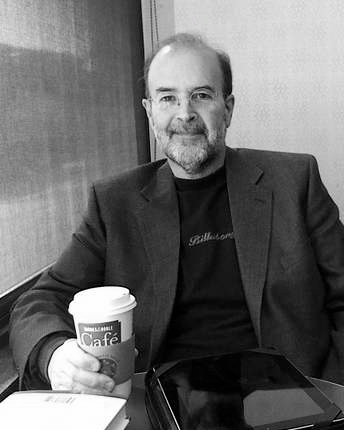 Professor William Martin has been dubbed “the Ultimate Quotographer of the American Left.” will be discussing recent political events and presenting his most recent books “Quoting Liberally” and “Quotes from the Underground”. I’m a quote collector. They inspire and instruct me. Thank you, William Martin, for compiling this book of quotes. I plan to use them liberally. Dr. William Martin has been a college professor at Temple University and Monmouth University and has worked for the Commonwealth of Pennsylvania as a press secretary, school auditor, and management consultant. He has published the other books of quotations, The Best Liberal Quotes Ever, What Liberals Believe, and Quotes from the Underground: Radical Wisdom in Small Doses. A national columnist calls Martin “the ultimate quotographer of the American Left.” He lives in Mechanicsburg, Pennsylvania, and sells books at Zabby Books @ Amazon.com. All authors will be signing copies of their books after their presentations. The location is directly across the street from the Brath & Hughes Art Gallery. about a half block west of the Gingerbread Man. There is plenty of free public parking in the rear. All of Sunbury’s titles will be on display and available for sale. Actor Robert Picardo, best known for his roles in “Stargate” (Agent Richard Woolsey) and in numerous “Star Trek” movies and episodes, has been selected by producer/director James Perry to play Dr. Conroy in the movie adaptation of Keith Rommel’s novel “The Cursed Man,” published by Sunbury Press in 2011. 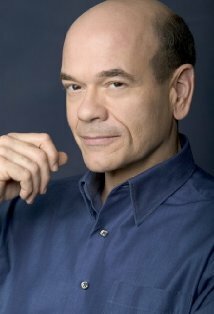 Robert Picardo was born on October 27, 1953 in Philadelphia, Pennsylvania, USA, where he spent his whole childhood. He graduated from the William Penn Charter School and attended Yale University. At Yale, he landed a role in Leonard Bernstein’s “Mass” and at the age of 19, he played a leading role in the European premiere of “Mass”. Later, he graduated with a B.A. in Drama from Yale University. He appeared in the David Mamet play “Sexual Perversity in Chicago and with Diane Keaton in “The Primary English Class”. In 1977, he made his Broadway debut in the comedy hit “Gemini” with Danny Aiello and also appeared in Bernard Slade’s “Tribute”, “Beyond Therapy” as well as “Geniuses” and “The Normal Heart” for which he won a Drama-Logue Award. Then, he became involved in television, where he soon was nominated for an Emmy Award for his role as Mr. Cutlip on the series “The Wonder Years” (1988). Robert appeared in several series: “Frasier” (1993), “Ally McBeal” (1997), “Home Improvement” (1991), “The Outer Limits” (1995) and “Sabrina, the Teenage Witch” (1996). In 1995, he got the role as The Doctor on “Star Trek: Voyager” (1995) where he also directed two episodes. He also got roles in Doubletalk (1975), Star 80 (1983), Get Crazy (1983), Oh, God! You Devil (1984), Innerspace (1987), Munchies (1987), “China Beach” (1988), Samantha (1992), White Mile (1994) (TV), Star Trek: First Contact (1996), Small Soldiers (1998), Quantum Quest: A Cassini Space Odyssey (2010) (aka 2004: A Light Knight’s Odyssey), and so on. He resides in Los Angeles, California with his wife Linda, and their two daughters. 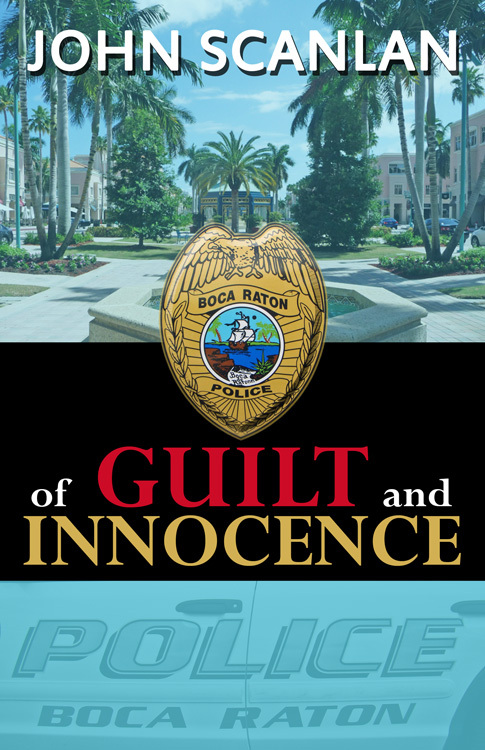 Leprechaun / Wayne Whittaker Jr.
Boca Raton police seek abducted child in John Scanlan's debut novel "Of Guilt and Innocence"
Sunbury Press has released “Of Guilt and Innocence” by John Scanlan. The abduction of five-year-old Ashley Wooten from her own front yard rattles everyone in the quiet, upscale community of Boca Raton to their core, but no one more so than the little girl’s father, Tom Wooten. As the grieving father and successful businessman becomes desperately entrenched in the stalled investigation into her disappearance, he will be forced to reveal secrets from his past, at the cost of his once comfortable life, in an effort to jumpstart the search to bring her home. Meanwhile, in a seedy neighborhood in the town of Davie, an elderly murder victim is discovered and linked to the long-dormant South Florida Strangler. As clues breathe new life into the dwindling taskforce responsible for hunting the serial killer, a suspect finally comes into focus. As the taskforce zeroes in, the detectives searching for Ashley Wooten unearth clues of their own, bringing the same suspect into their purview. With both investigative teams certain the same man could not be responsible for all these crimes, yet neither willing to budge, it becomes a frantic race to discover which theory, if any, is correct before Ashley or another victim runs out of time. John Scanlan is a police officer on the picturesque island of Palm Beach in South Eastern Florida. After moving south from the small, Western New York village of Le Roy in 2005, he subsequently fell in love with South Florida’s tropical beauty and laidback lifestyle, which is the backdrop for his first novel, Of Guilt and Innocence. A graduate of Brockport College, John’s previous endeavors include training with the United States Border Patrol in Charleston, South Carolina and working as a legal aid for the former Immigration and Naturalization Service in Buffalo, New York. He currently resides in Palm Beach County, Florida with his wife and two small daughters. 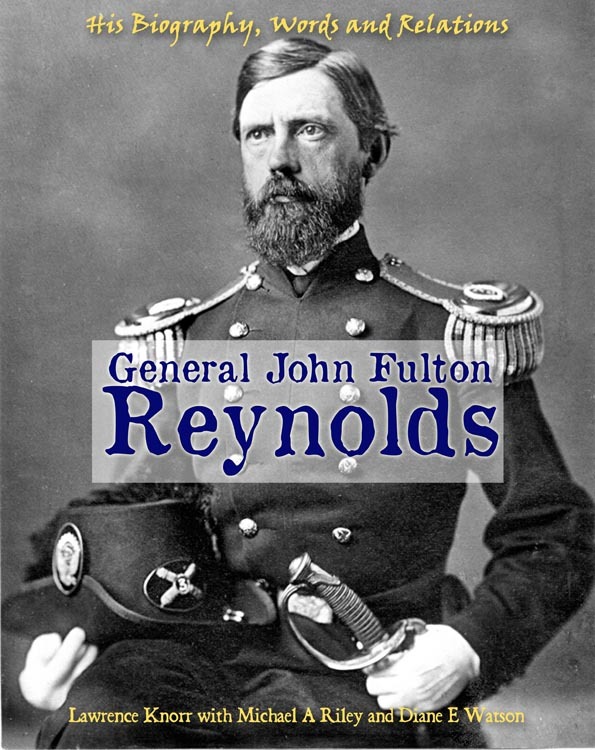 Sunbury Press has released a new edition of the book “General John Fulton Reynolds: His Biography, Words and Relations” by Lawrence Knorr, Michael A Riley and Diane E Watson. General John Fulton Reynolds, of Lancaster, Pennsylvania, was the consummate tragic figure of war – the dashing young general on his horse, leading his men into the fray – men with whom he shared a mutual respect only felt when engaging in a higher purpose. His final act on the Gettysburg stage was to choose the right ground to defend and to place his men into position – decisions that ultimately led to the union victory and his own fate. “For God Sakes Forward!” – Michael A Riley’s biography. “Reynolds – The Last Six Miles” – Diane E Watson’s accounting of the final movements and moments in the general’s life. “Reynolds – His Own Words Before Gettysburg” – Diane E Watson’s collection of letters and quotes from and about John Reynolds. In addition, Lawrence has added his own “Relations of John Fulton Reynolds” – over 200 pages of Reynolds, Lefevre, Ferree, Landis & Moore family history. In total, the life of John Reynolds is shown from numerous perspectives and dimensions, from his own accomplishments to lists of his extended family and extensive relations. This book is 312 pages, indexed, with numerous vintage photographs.